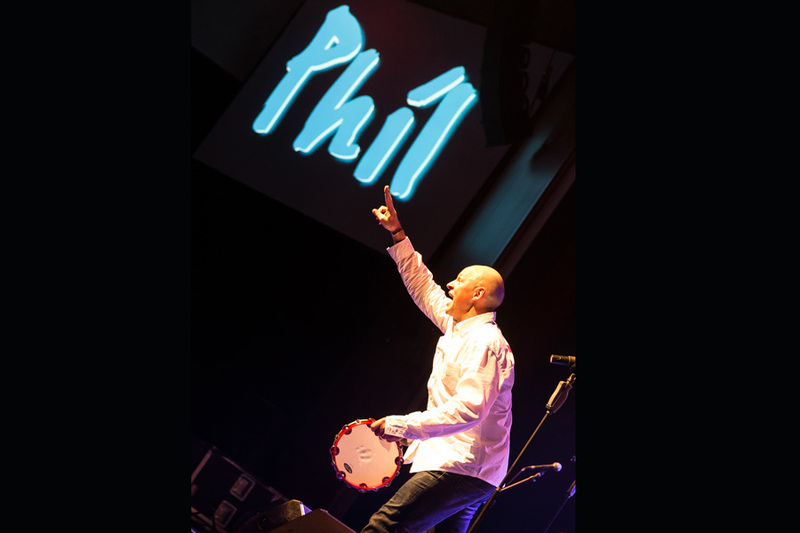 „Phil“ is more than just a copy of Collins. 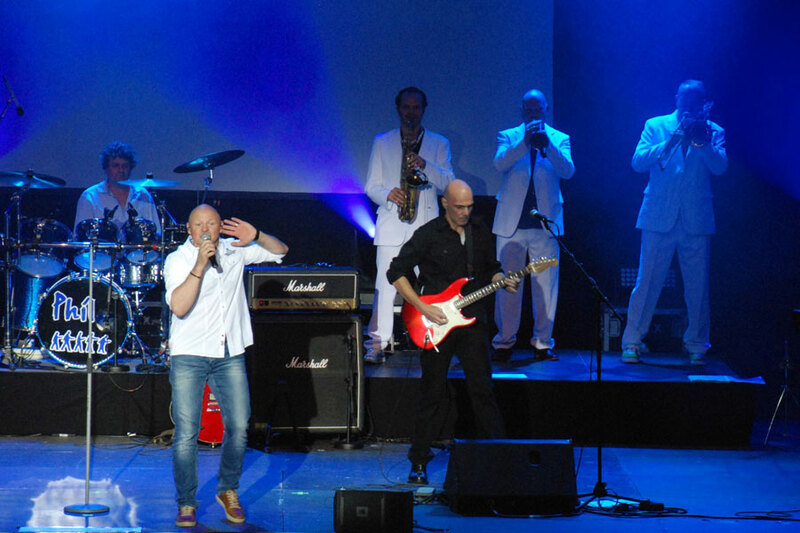 In many live concerts in Germany, Italy, France and the Benelux countries, the band has earned a reputation as an authentic Phil Collins and Genesis tributeband. 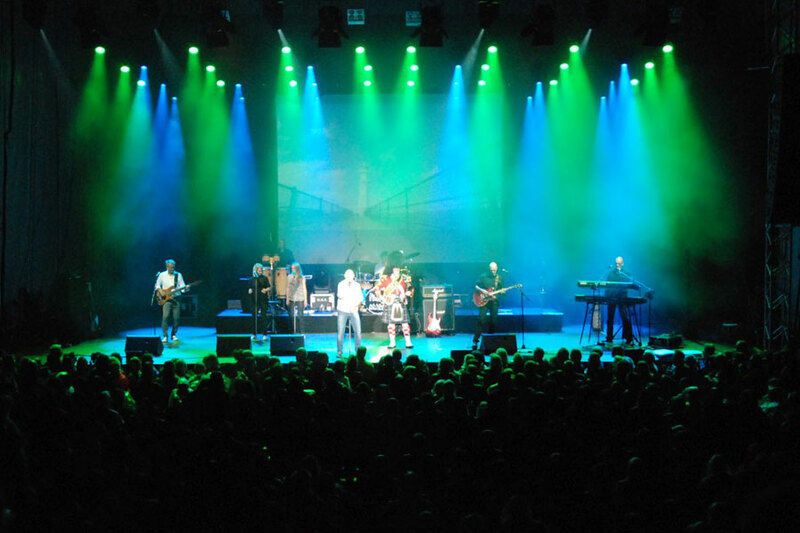 The focus of the perfect show is entertainer Jürgen Mayer. 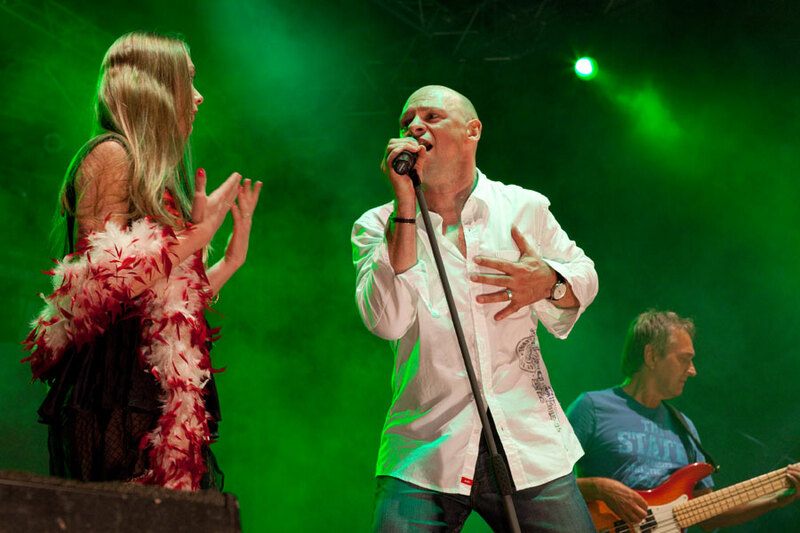 He not only looks very similar to Phil Collins, but is also blessed with a unique voice, energy, and dynamic stage presence. Mayer is supported by a band of seasoned professionals with a brass section and two female singers. 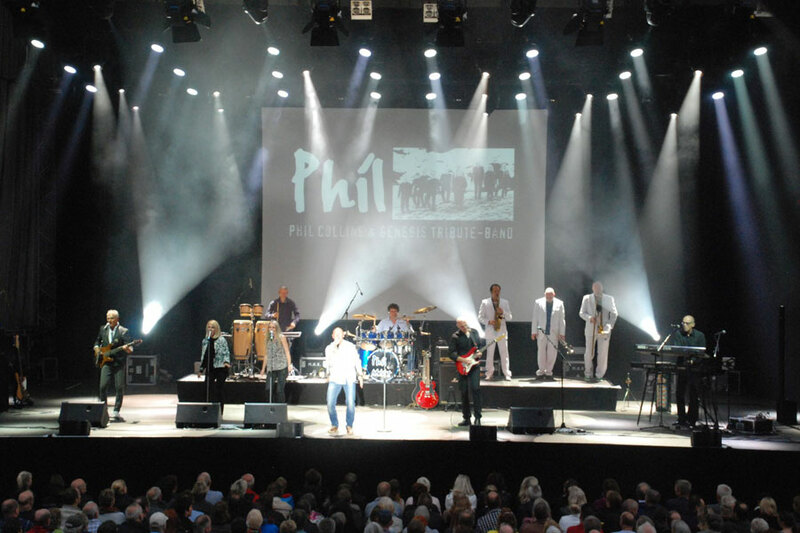 Mister Phil Collins himself, with which the band has been in close contact for years, recommends that admirers of his music should take attending a „Phil“ concert to heart. 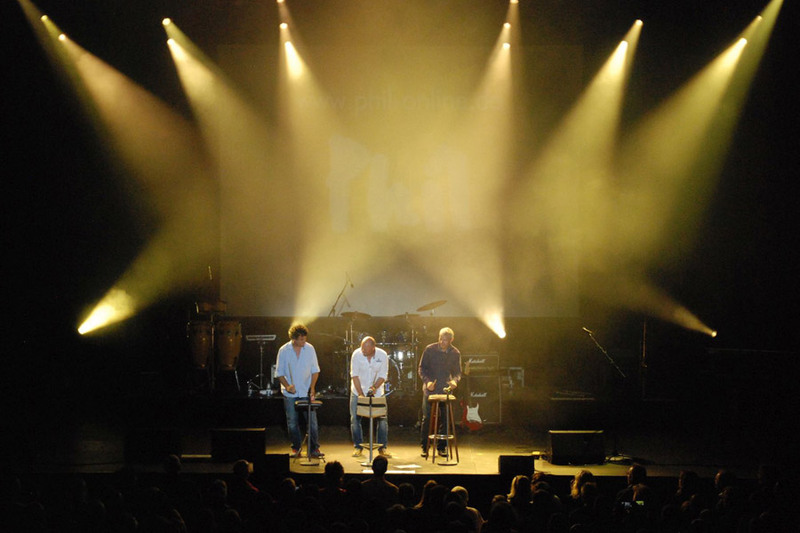 For the band’s ten-year anniversary in 2008, he came to congratulate in person!